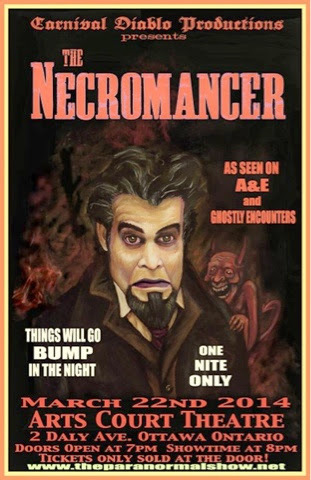 Scott McClelland, the evil genius behind Carnival Diablo brings his latest live show, "The Necromancer", to Ottawa this weekend for one night only! Retrocognition, Psychokinesis, and Necromancy are all on the menu...what does it all mean? A guaranteed evening of thrills chills and things that go bump in the night. 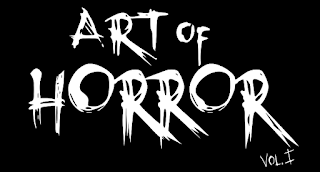 Horror Fans you don't want to miss this! Tickets $25.00 at the door.